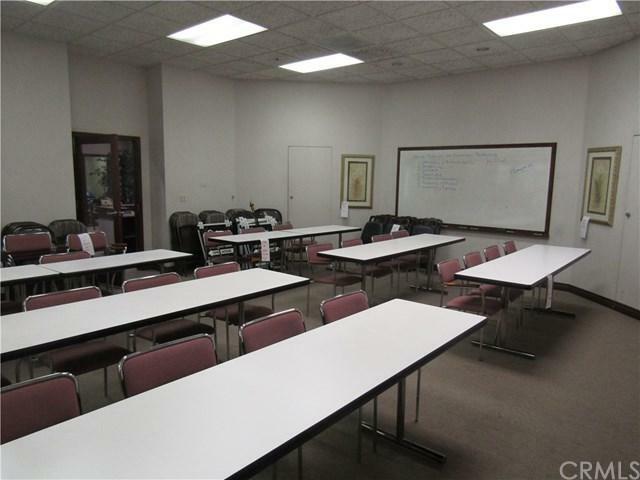 Beautiful Office Space For Lease ! Elevator served. Suite 100: Spacious ground level office suite available now! 6 private offices and an executive suite with a private bathroom and shower. 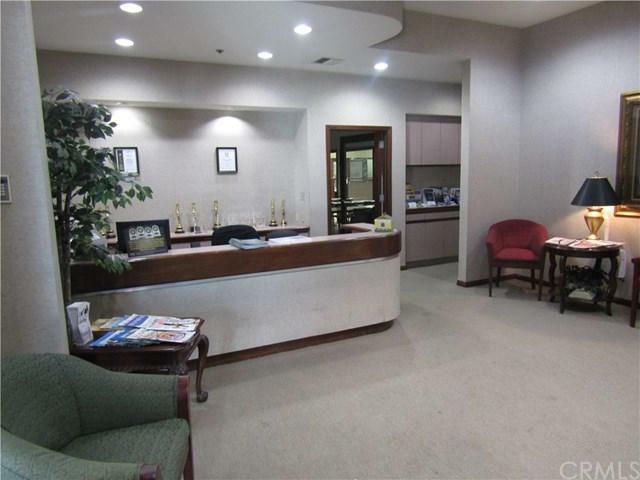 This suite has a large reception area with a two person reception desk, a large training room enclosed with glass windows looking into the bullpen area. The managers office is also surrounded with glass. The kitchen / breakroom comes with a double sink and plenty of cabinetry. The storage area has ample space for copiers and workstations. 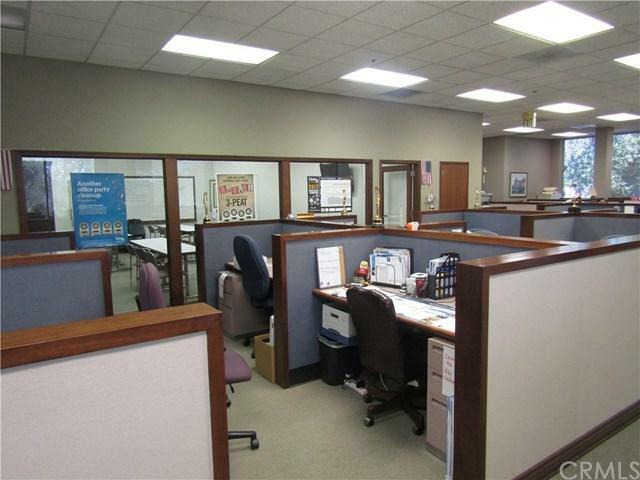 The entire office has large windows allowing lots of natural light. 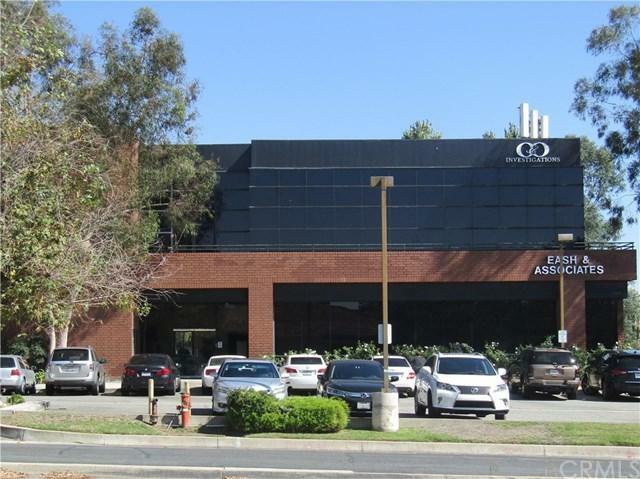 Located on heavily trafficked Foothill Boulevard near the signalized corner of Euclid Ave. Both of these are major arterial roads throughout the surrounding area. Suite 200: 2200 sq ft of office space. Two entrance doors into this suite. Use one for a lobby / reception area and the other for a private entrance. 7 private offices, a kitchen / breakroom area and a large bullpen area in the middle. All offices have large glass windows that face the bullpen area. Great views of the mountains!